Thinking about investing in real estate? Well, we must say that real estate indeed is an amazing asset to invest in due to its many qualities. Rather than investing in paper or digital notes which you cannot feel, real estate’s physical qualities make it an amazing asset to own. Without further ado, here are 8 reasons to do so! Properties are generally very defensive in nature as an investment. 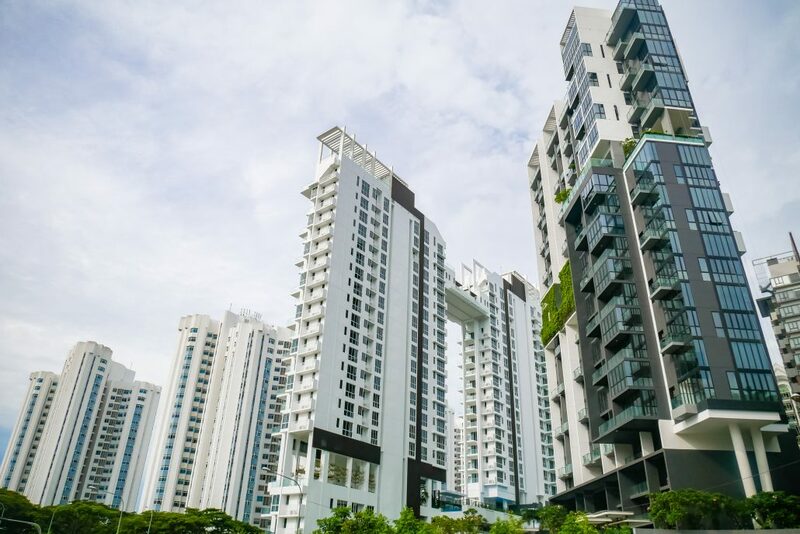 Unlike stocks, bonds, or any other investment alternatives, real estate has been proven to be extremely resilient amidst any economic turmoil and less risky compared to the aforesaid assets. According to research by AMP, values of Australian property have increased at a rate comparable to that of the share market since 1926 – an average of 11.4% per annum – despite a succession of wars, disasters, recessions and crises. It’s done so without the volatility of the equity market, thus making it a very safe investment choice. Playing the stock market requires a lot of education. You have to understand how the system works, understand the complex world of trading (which also involves dealing with the various consultants, brokers, banks and fund managers). 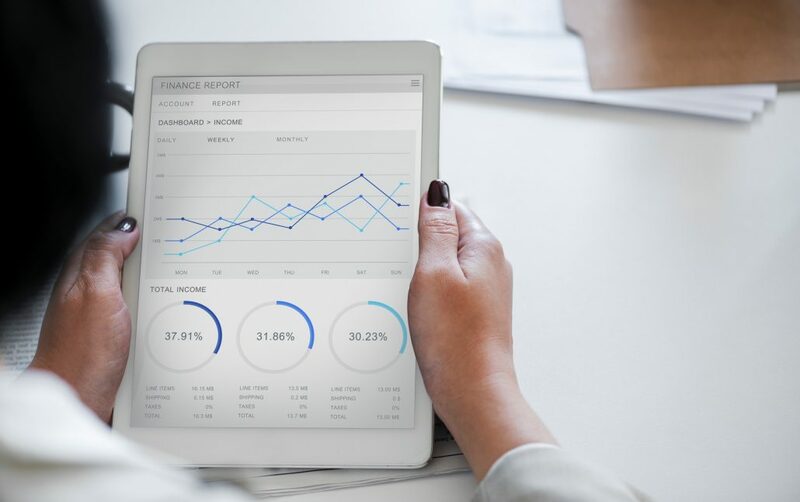 On top of dealing with various parties, it is imperative that you fully understand the companies on the market – which involves researching and analysing the financial press, annual reports, financial sheets, company releases amongst many others. Investing in property, meanwhile, is much simpler: at its most basic, you can simply jump online and start looking at properties. Of course, there is more to merely choosing a property. However, comprehensive market research materials are easily obtainable online with a wide array of opinions by experts as well. Simultaneously, its physical nature will allow you to simply visit the property and make a decision for yourself. Looking to build a retirement asset? Long-term increase in value is the most effective way to do this. Property has historically proven its ability to deliver capital gain provided you select the right area with correct supply / demand ratio and demographic. Choosing properties in the downtown core region of any countries have always been a sure-fire method. Need a constant stream of extra money without much effort? Choose properties where there are available tenants, and just enjoy the steady stream of extra income monthly (make sure the rents outweigh holding costs though). Noticed a rundown place with development potential? You can simply purchase, renovate, subdivide or redevelop and create value out of thin air even through a simple paint job– unlike other asset classes. Buy cheap, sell high! Upon acquisition, you directly own the asset and you have complete control over it (assuming, of course, you can keep up the mortgage repayments, otherwise the various parties involved would take over control your property then). Playing by the means that you can influence both asset worth (by adding value) and cash flow (e.g. by raising the rent) directly – something that’s nigh impossible to do with shares in a company. You have the freedom to design! Due to the physical nature of real estate as an asset, you are able to design your own property to your liking! From the external to the interior design, there is a high degree of freedom (within the legal permits) to create your own image of your property. However, do keep in mind that your design also affects the value of your property. For instance, as mentioned earlier, buying an old property and upgrading the interior and exterior by manners such as repainting, putting in new carpets, or renovating the rooms or toilets is bound to increase the value of a property. The thing is, if you buy a share, you buy it at the market price at that time: there’s no scope to negotiate. You buy it as it is. There are no room for negotiations whatsoever. However, in the property market, it’s exactly the opposite: buying and selling is all about negotiation. If you are a smooth talker, this is the asset game for you, Anyone can use their negotiation skills to either buy or sell; equally, a motivated buyer could pay over the odds for the right property. There are also multiple sources to find undervalued properties, particularly deceased estates or mortgagee sales, or sales due to divorce. Such properties can usually be found at fire sales or property auctions as well. As opposed to shares where all shares in the same company are sold at the same price and, in general, all the players in the market have similar knowledge for properties, one can utilise a wide array of skills, knowledge and contacts to improve one’s negotiation expertise and thus buy a property considerably below market price. Without a doubt, investing in real estate will improve your financial knowledge! 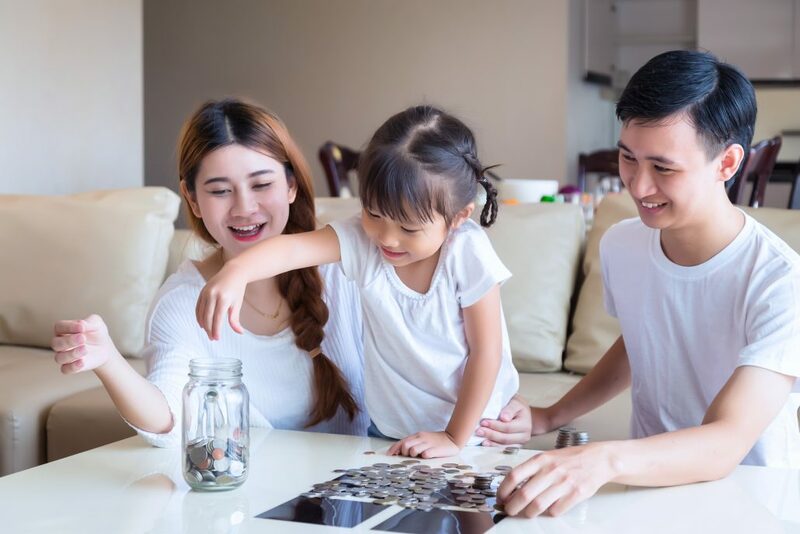 In a different manner from investing in equities, real estate investing builds financial literacy in a more personal level. The initial simple act of saving for a deposit teaches financial discipline; planning for an acquisition will teach you how you can work the numbers to ensure the affordability for purchase, and once an investment has been acquired, ensuring that a healthy rental income and tax benefits not only requires some monetary dexterity, but also makes you more capable of managing your money. Finally, when done correctly, you stand to ensure that your real estate investments will be automatically subsidised. How? It is all due to rental payments. Imagine investing into a property where there already is a tenant in the premise of the property. Of course, the tenant has to pay rental and this becomes a source of income for you. Now imagine, what happens if the rental income is the same as – or even better – is more than the operating costs of that property? Amazing isn’t it, you stand to break even quickly and earn nice profits on a very passive basis! 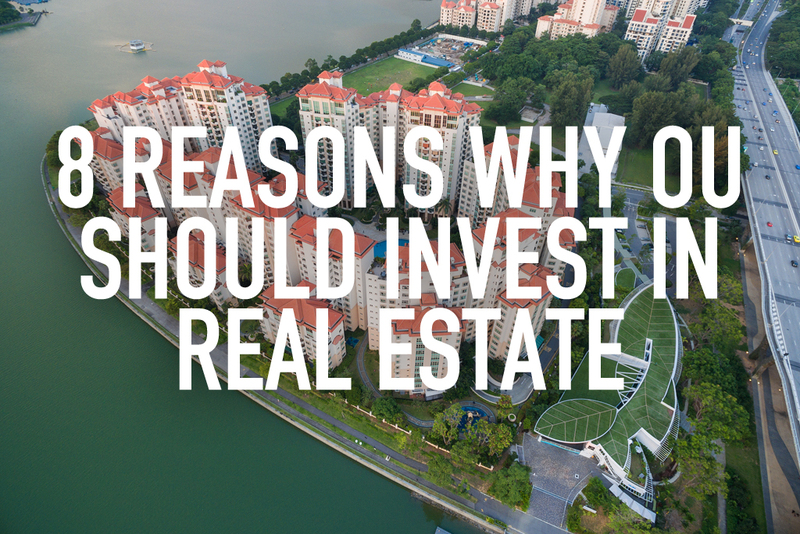 All-in-all, these are the 8 compelling reasons for why you should invest in real estate. However, to seal the deal for an extremely productive investment, never forget about financing – this is an important factor that can make or break your investment. As such, it is important to contact an established local mortgage advisory company like Redbrick to ensure optimal results for your real estate ventures.